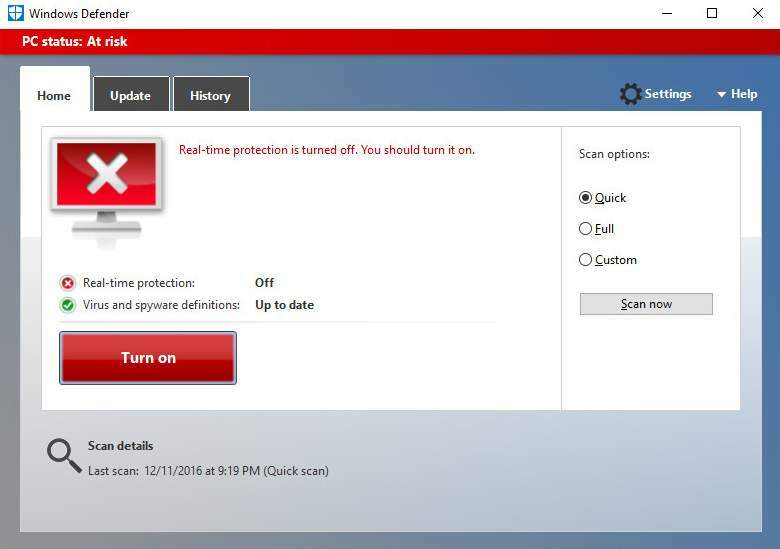 Windows Defender is actually an anti-malware engine that comes along with your Windows 10 operating system. The Defender protects your data against viruses ransomware, spyware, and many other security threats just like a good antivirus program. 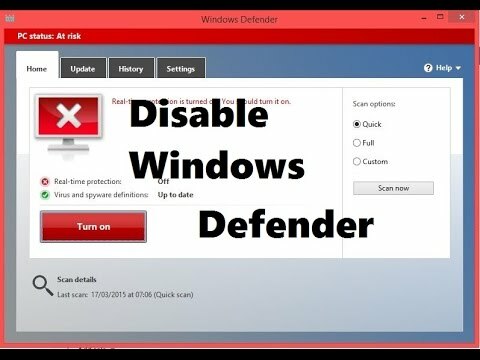 Even though it disables itself automatically when third-party antivirus software is detected, some people search for How to Disable Windows Defender, and for those, I have provided a permanent solution; check out below. Don’t waste any more time, and get straight down to the solution methods. 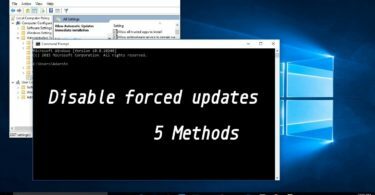 If you are running Windows 10 Pro, Enterprise, or Education, you follow these steps to disable Defender from your computer using Local Group Policy Editor. Once done with the steps, restart your computer to save and apply the changes. In the below section I have mentioned another way to disable Defender from your Windows 10 computer, check it out. We have a very structural troubleshooting solution to help you Disable Superfetch and more. Take a look at our posts to know more. These steps will help you disable Windows Defender temporary. Check them out if you are looking for the same. Then you have to click on Virus & threat protection. After completing all these steps, Windows Defender will disable its real-time protection for temporarily. As this solution is only for temporarily, the next time you restart your computer, the Defender will be started automatically. These steps are for permanently disabling the Defender. 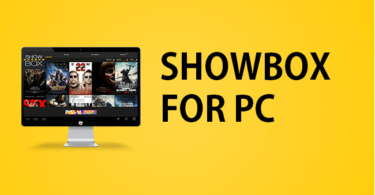 But before performing these steps, you should always make a full back up of your PC. Restart the computer to see the changes. And do not forget to leave us a comment below in case you need any help with the disabling of Windows Defender process.